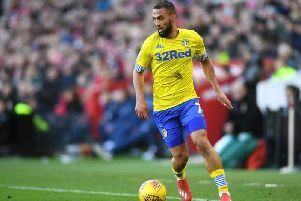 Leeds United striker Kemar Roofe remains sidelined ahead of the weekend visit of Birmingham City. 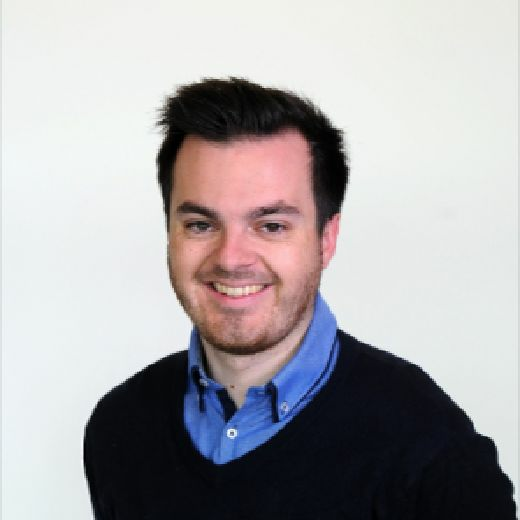 None of Leeds United's sidelined players will be back in time for this weekend's Championship clash with Birmingham City at Elland Road. The Whites host the Blues on Saturday afternoon but Bielsa looks set to have the same squad at his disposal as Tuesday's 3-0 victory over Preston North End. The Argentine revealed on Thursday that none of the short-term issues his side have picked up in recent weeks are likely to have resolved themselves ahead of the coming weekend's game. "No, the injured players won't be able to play against Birmingham this weekend," Bielsa admitted. Gaetano Berardi (knee) and Jamie Shackleton (ankle) are expected to return imminently but it appears the clash with Garry Monk's men will come too soon for the pair. United's top goalscorer Kemar Roofe remains sidelined with a calf strain as does playmaker Pablo Hernandez who is set for a longer lay off with a hamstring problem. There are still no specific return dates for long-term absentees Patrick Bamford (knee) and Izzy Brown (ACL). Following his two goals in midweek Tyler Roberts is expected once again to lead the line for the Whites in LS11. Bielsa, who admitted he had been impressed by the 19-year-old following the result, revealed that Roberts could take great confidence from his performance against North End. "When a number nine scores it always gives him confidence," Bielsa continued. "In both games he played he was a link to the box. He didn't score against Millwall but against Preston he scored twice. The important thing is he creates chances to score and then when he scores more goals he will become an important player." The 63-year-old also played down the importance of beating the Blues believing that his side always have an "obligation" to give their all for a victory. "Every time a professional team plays the victory is an obligation. I don't think it would have a special impact if we win."